MORU MORU ADAI RECIPE / CRISPY ADAI DOSA WITH CURRY LEAVES CHUTNEY. 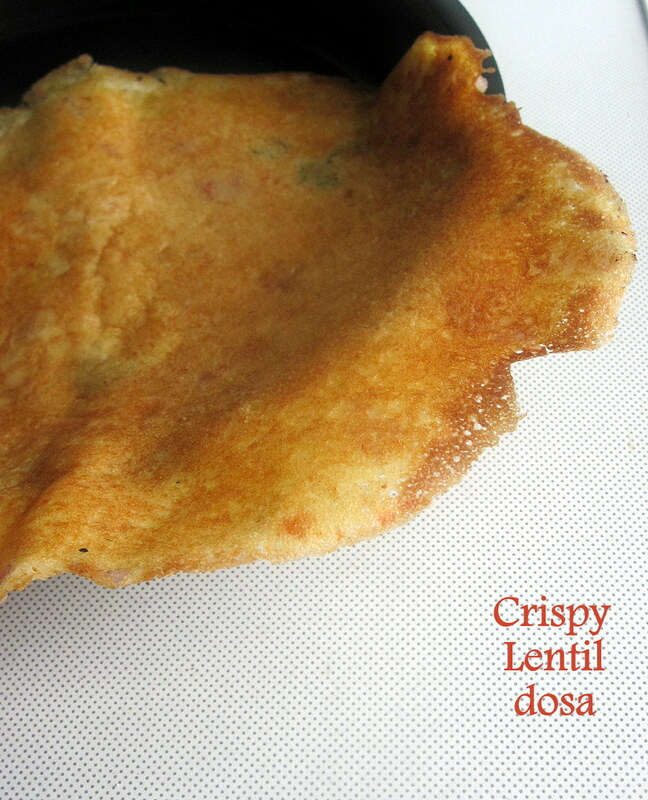 Crispy adai / Moru moru adai recipe/ lentil dosa. After seeing adai recipes in many blogs, I found that no two adai recipe resembles the same.U all have your own style of making it with different proportions of lentils.So i wanted to post mine with which u get a crispy (moru moru) adai.My husband likes this adai just because its crispy.I always eat adai with sugar as accompaniment.But my mom used to make curry leaves chutney.This is also a great combination.So i have given the recipes of both adai and chutney. 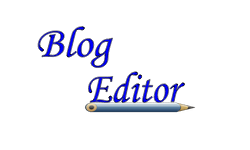 Ginger – A small piece to grind & a small piece to add in batter. Wash and soak the rice and dals together for 2 -4 hours. Grind it slightly coarse like rava by adding red chillies, hing and salt. Add the chopped onions and curry leaves , ginger pieces and small coconut pieces into the batter.Mix it well.Check for salt..
Heat a dosa tawa greasing with oil and pour the batter into it. Spread it and sprinkle sesame oil around it. Cook in open flame in medium flame. Yummy,crispy adai dosa is ready.As we have used more toor dal than chana dal , adai will be crispy. Grind all the above to a smooth paste.No seasoning required. 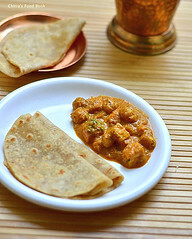 Serve the yummy hot adai with curry leaves chutney!! Everybody will sure love their mom's recipes...chutney sounds yummy! Excellent crispy adai chitra! I want one..?! 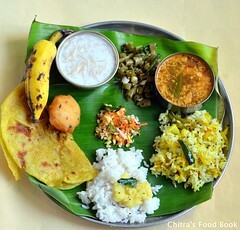 Crispy adais makes me hungry chitra..i love my mom's adais much:)..urs looks prefect too dear!! Adai looks crispy and yum! I have mine with honey and I agree there seem to be so many varieties of adai ! Crispy adai is yummy! I love any dish with curry leaves! So crispy and yummy...Love adais with any chutney..
looks wonderful - great recipe! 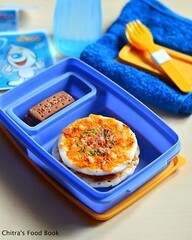 I'll have to make this soon. Wish i had this dosa and chutney now. Look dam good with curry leaf chutney! Wow..the adais look really crisp and delicious. 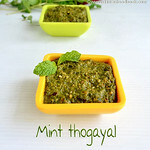 Love the idea of curry leaves chutney with it. Moru moru adai makes me hungry. Yummy combination with both curry leaf chutney and sugar. Adai looks crispy as u said... Lovely! 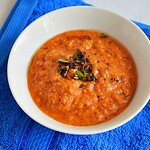 Good to have it with curryleaf chutney.. Nice combo! wonderful adai, looks crispy . Crispy dosa with curry leaves chutney looks so lovely.I love dosa will surely try this one. adai looks perfect Chitra. I am hungry now Can I have that plate? it really looks moru moru :) i love my adais with jaggery! Crispy adai looks delicious, Chitra! Adai looks crispy and yum Chitra...i like to have them with paruppu podi and sambar. Adai looks really crisp. I think the absence of urad dal and the batter texture is giving that crispiness. I will try this next time. I love crispy adais with powdered jaggery. looks so mouthwatering with that curry leaves chutney. Crispy and yummy adai's curry leaves chutney cool...very healthy! 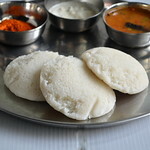 moru moru adai reminds me of moru moru dosai :) the curryleaves chutney sounds yummm too! Chithra..No wonder ur hubby like these crispy adai's. Looks Good. I've never had this before but it looks so marvelous! I will have to try and find some place that offers it so that I know what the taste and texture should be like before I attempt it on my own! 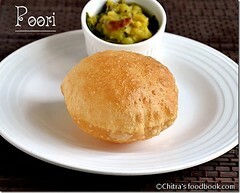 Chitra, this looks delicious! Another great dish! 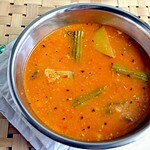 wow.. moru moru rombavey supera irukku.. looks really tempting..
Curry Leaves chutney sounds like a fine idea to me! A wonderful meal. wow! looks delicious.. 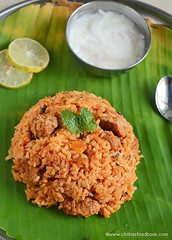 I am getting hungry.. sapida varalama? So lovely, crispy and beautiful moru adai. Never heard it. New to me. I'll try soon and let u know. Thanks. Do try it.Pls make ths batter slightly thin & spread it well to get crispy adai as u see in the first picture.